When an employee is out of work due to a workers compensation accident, employers sometimes question whether or not they should contact the injured employee while they are out of the office. The quickest answer to that question (unless you have been legally advised otherwise) is a resounding Yes! 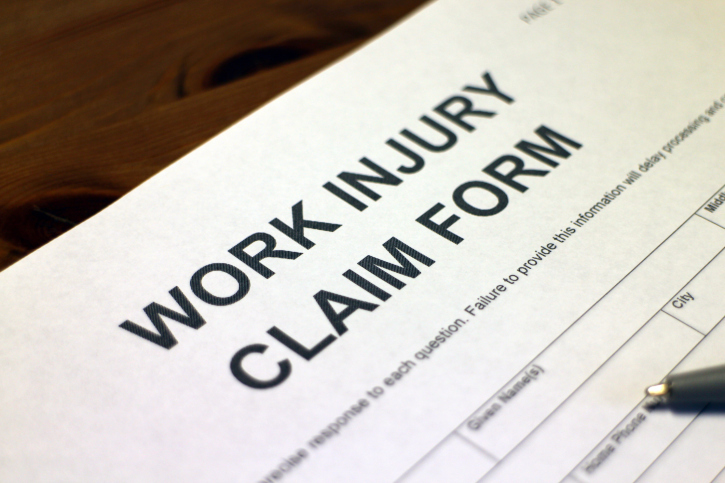 Staying in contact with an injured employee is very beneficial to their recovery. Your employees want to know that you care and that you value their service. Out of sight should not mean out of mind. Give your injured employee a call to see how he is doing. Reassure him that you are taking measures to prevent similar accidents from happening. This will help him feel more comfortable coming back to work once he is released to do so. Let him know he is missed at work and tell him you are eager for his return and are available to help make the transition back to working easier for him. Talk about the injured employee’s case with the assigned case manager to find out what else you can do to help in his recovery. If he has any upcoming doctor’s appointments or physical therapy appointments call to remind him the day before to let him know you are interested in his health. Also, inquire from his case manager if he can come back on a light duty basis until he is fully recovered. No one likes getting injured, especially at work. And if you are the boss, you not only want your employees to be safe, but you want your business to run smoothly. Getting everyone back to work is important. So do all you can to help keep the workplace safe and always have interaction with employees that may be out on workers compensation. It will be a win-win situation for both parties.